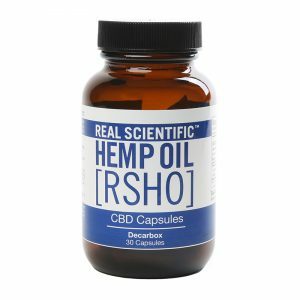 Want all the benefits of CBD hemp oil in a simple capsule? There’s no easier way to get your daily intake of all-natural CBD than with powerful Real Scientific Hemp Oil™ (RSHO™) capsules. 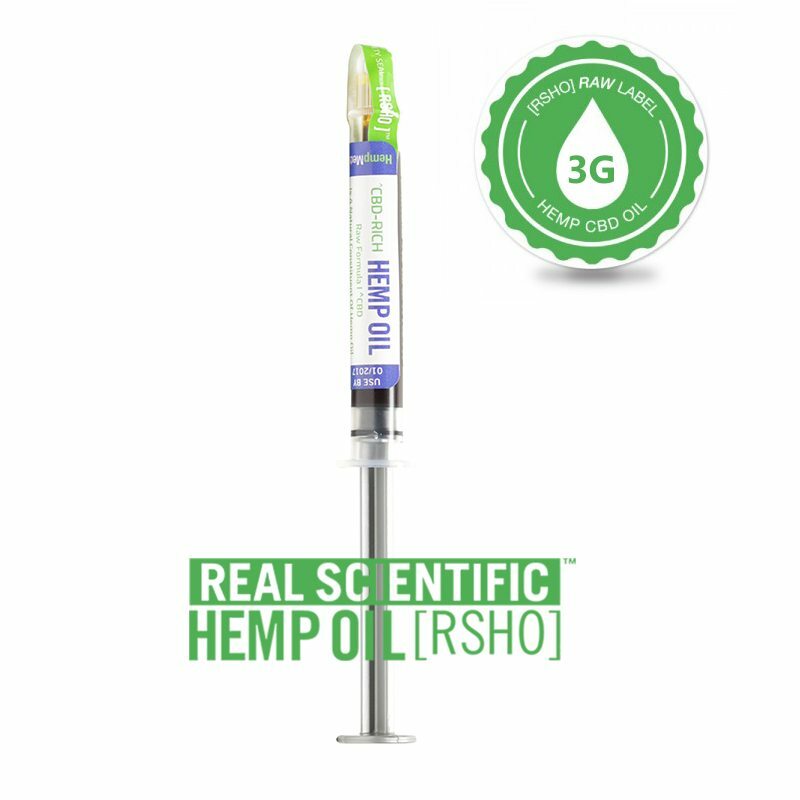 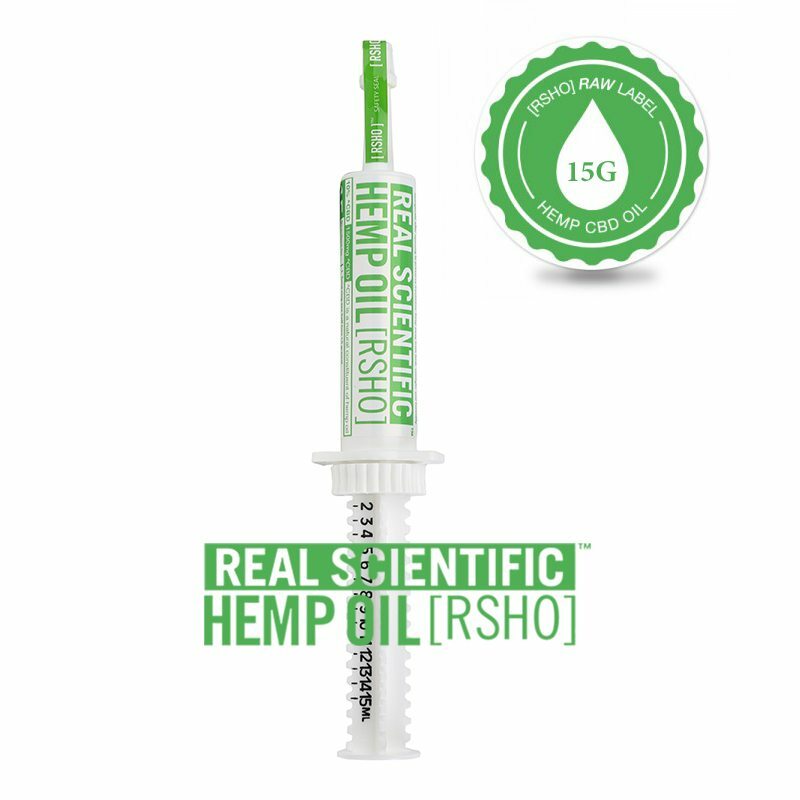 Packed into each RSHO™ capsule is minimally processed, full-spectrum CBD hemp oil, each offering 25 mg of CBD. 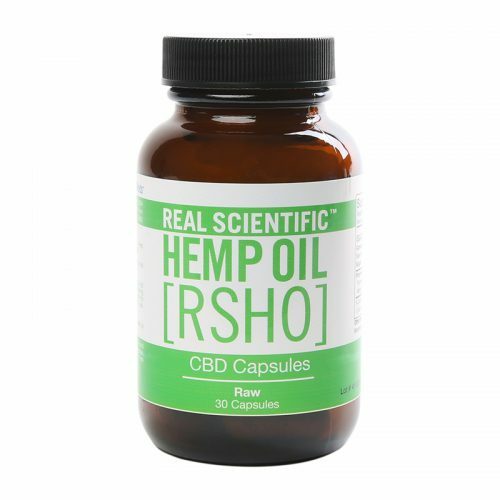 The Green Label RSHO™ oil used in these capsules is unfiltered and isn’t decarboxylated to retain the hemp plant’s truest form. 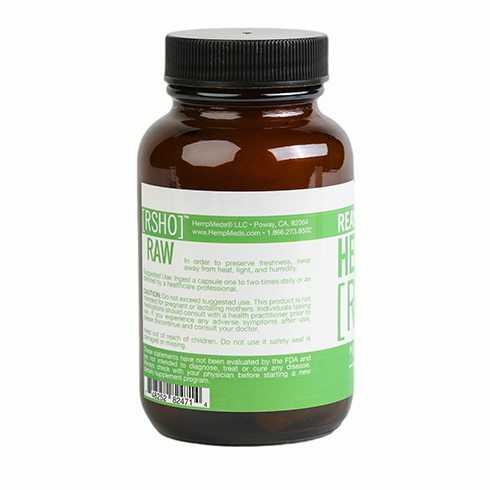 The capsules are also formulated with 200 mg of calcium, and 200 mg of our proprietary blend of powdered turmeric root and white willow bark. 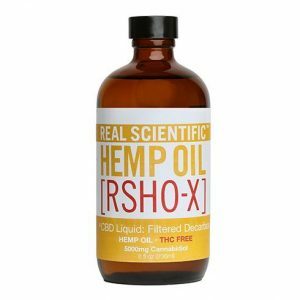 One capsule taken 1-2 times daily is all it takes to add CBD hemp oil supplements to your diet. 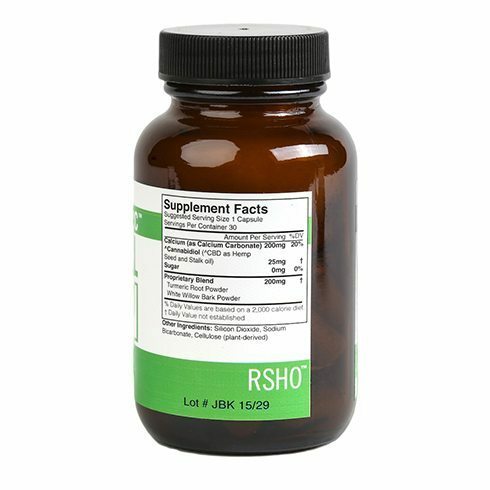 FOOD AND DRUG ADMINISTRATION (FDA) DISCLOSURE THESE STATEMENTS HAVE NOT BEEN EVALUATED BY THE FDA AND ARE NOT INTENDED TO DIAGNOSE, TREAT, OR CURE ANY DISEASE.